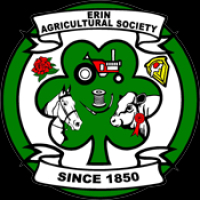 The Ontario Ministry of Agriculture, Food and Rural Affairs was notified of two confirmed cases of EEE in Haldimand County, ON. Millar took over the rides on both Ericson and Truman for his daughter, Canadian Olympian Amy Millar, who is expecting her second child. 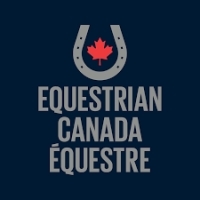 As a result of the number of positive Equine Infectious Anemia (EIA) cases recently diagnosed across Canada, the Canadian Food Inspection Agency (CFIA) is proposing a new National EIA Disease Control Program, and is seeking public feedback by the deadline of June 18, 2018. 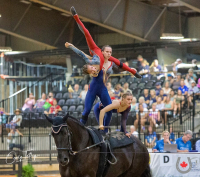 The Ontario Government announced last month that it would allot up to $105 million annually to horse racing industry stakeholders over a 19-year period. All three racing sectors (thoroughbred, standardbred and quarter horse) signed the agreement. Here we have featured the clinicians. 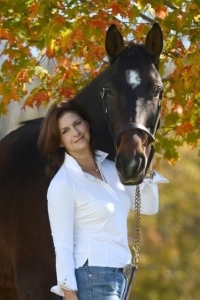 The CAN-AM All Breeds Equine Expo is almost upon us! On April 6th to the 8th, we will be surrounded by amazing speakers and more! See whats happening that day here! Whispering Hearts Horse Rescue is extremely excited to announce a new program established to provide professional training for WHHR rescue horses.